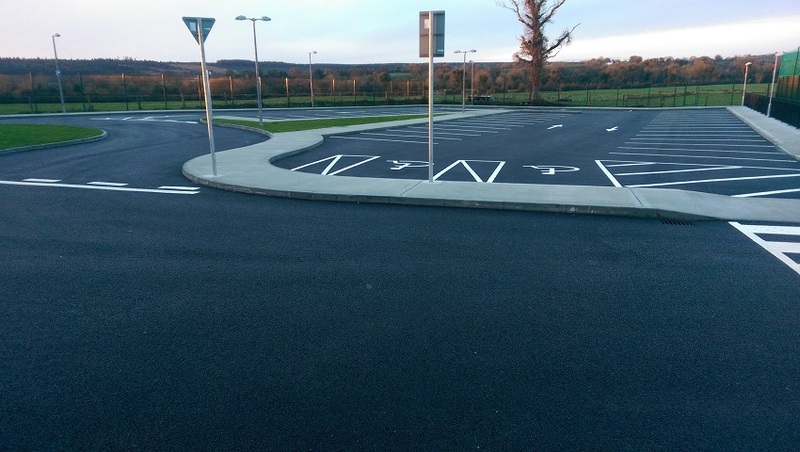 Construction of a 2,000m2 carpark and entrance road opposite the national school. 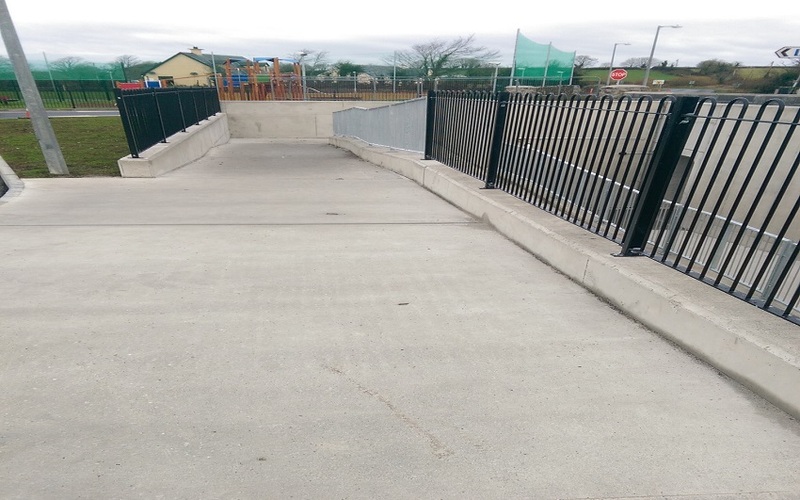 Including site clearance, bulk excavation, drainage, services, lighting, fencing and macadam surfacing. 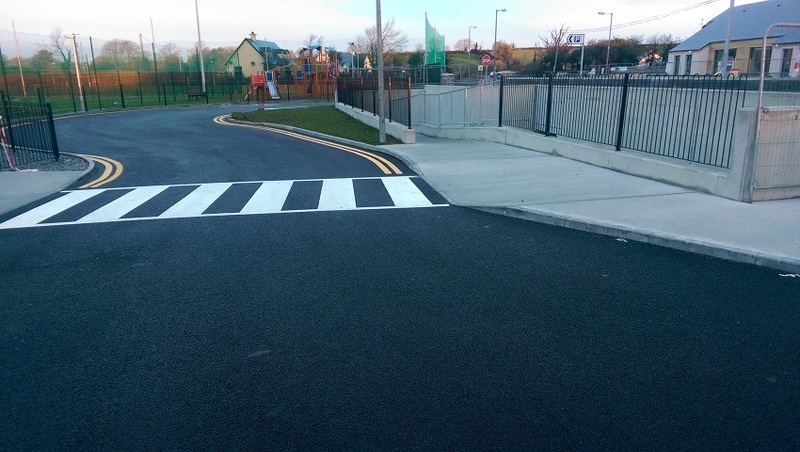 Work also included the design and installation of 15m precast concrete box underpass with reinforced concrete ramps, railings at both ends beneath the R351 beside Leitrim National School to facilitate child safety.